A native from China, Jialiang Zhu arrived in Canada in 2007 and is active in Toronto as a performer and as a teacher. Praised by Chinese-American composer Chen Yi as “a pianist with great technique and high spirit”, Jialiang has given many performances in different cities, including Toronto, Barrie, Kitchener-Waterloo, Banff, New York, Beijing, and Murrhardt, Germany. Jialiang is especially grateful for the opportunity to join the York Chamber Ensemble this season. Last April, Jialiang performed as the soloist in the Beethoven Choral Fantasy with the University of Toronto Orchestra and Choirs. Jialiang is a keen performer of contemporary music, and she was among the eight semi-finalists for the 2016 E-Gré Canadian Contemporary Music Competition in Brandon, Manitoba. Jialiang also participated in the prestigious Banff Collaborative Piano Program. Other recent performances include University of Toronto New Music Festival, and recitals at Yorkminster Baptist Church and Burlington Living Room Project. Jialiang’s passion for collaborating with other musicians has brought her many awards and scholarships, such as the Second Prize of the 2014 Felix Galimir Chamber Music Award, 2013 Toronto Tapestry New Opera Scholarship, and 2012 New York Imani Winds Chamber Music Festival Scholarship. Jialiang studied with Marietta Orlov in her Bachelor’s and Master’s programs at the University of Toronto. 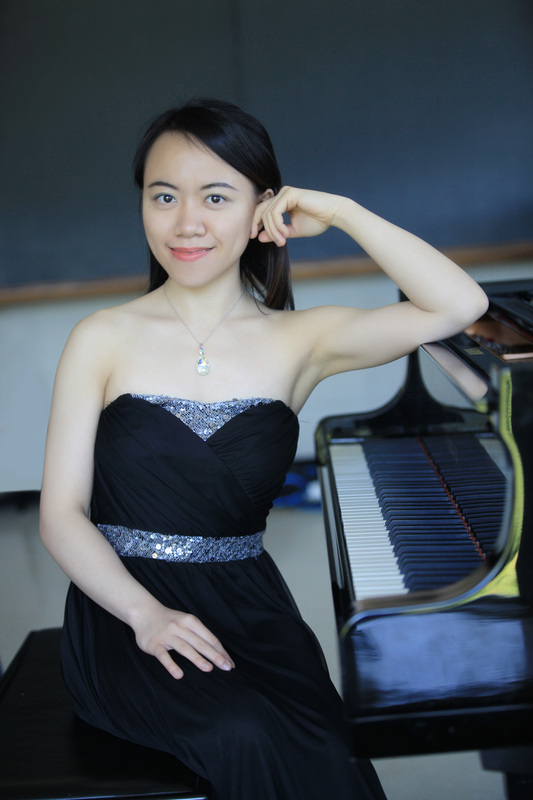 Currently, Jialiang is pursuing her doctoral degree in the field of collaborative piano at U of T under the tutelage of Lydia Wong.